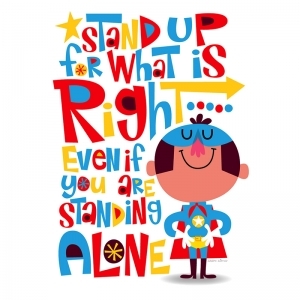 When students develop a growth mindset, motivation to learn reaches new heights. 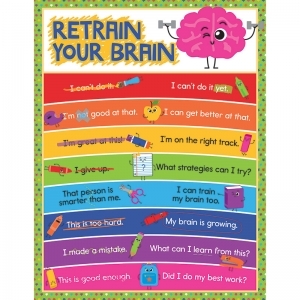 Our School Tools Retrain Your Brain chartlet features fun, easy-to-read tips for shifting from a fixed mindset to a growth mindset. 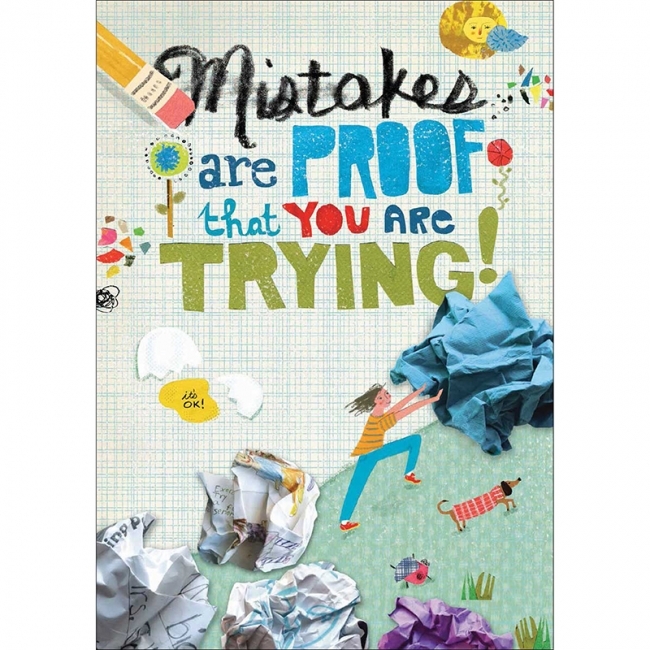 Motivational charts inspire students to work hard and achieve goals. 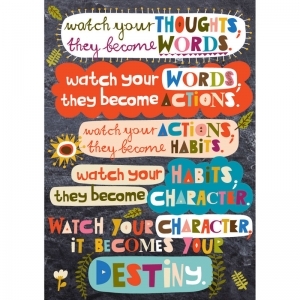 Each chart measures 17" x 22" and provides words of encouragement to promote hard work and good behavior. Make sure to view our other School Tools products to create a cohesive and colorful classroom theme. 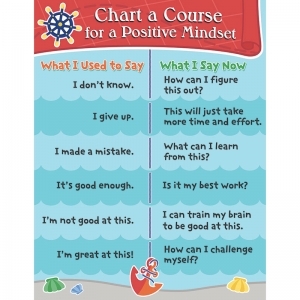 Help students set sail toward a positive mindset. Our S.S. Discover Chart a Course chartlet provides suggestions for staying motivated year-round. 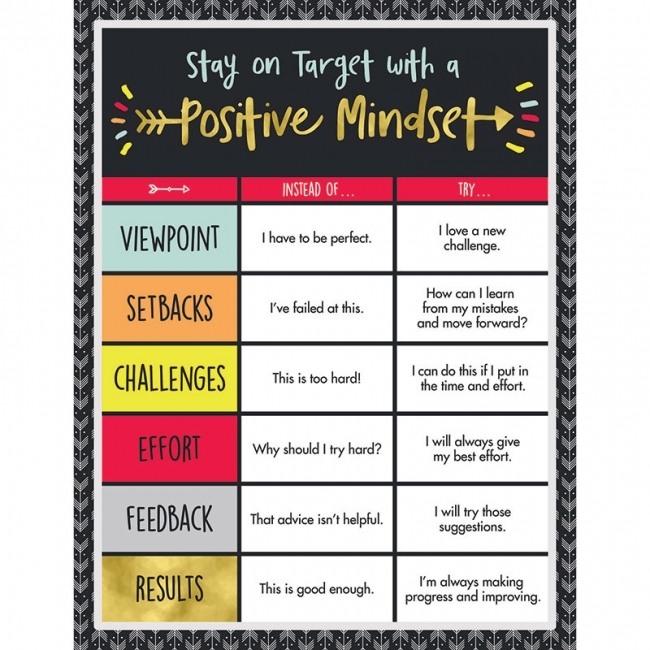 Motivational charts inspire students to work hard and achieve goals. 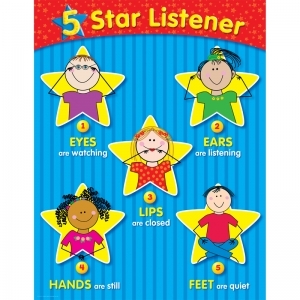 Each chart measures 17" x 22" and provides words of encouragement to promote hard work and good behavior. Make sure to view our other S.S. 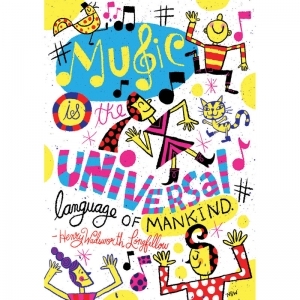 Discover products to create a cohesive and colorful classroom theme. 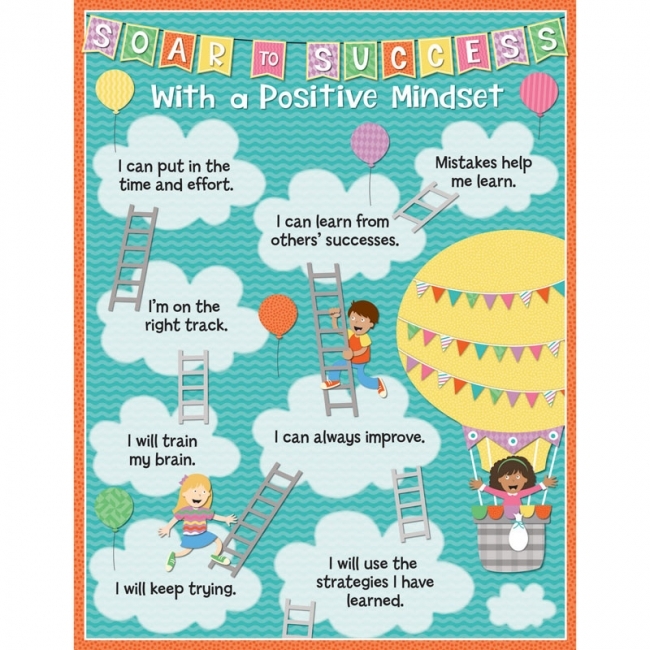 The Up and Away Soar to Success motivational chartlet displays tips for a healthy and happy mindset. 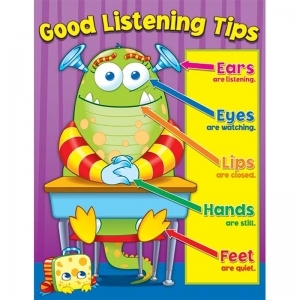 This chart improves student morale and encourages them to be their best! 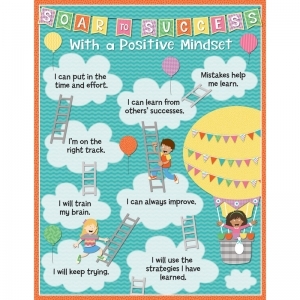 Motivational charts inspire students to reach new heights! 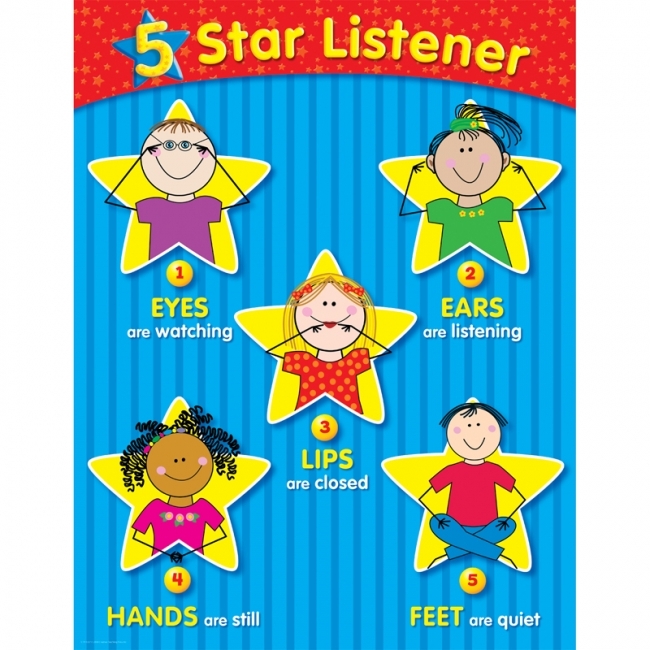 Each chart measures 17" x 22" and provides words of encouragement to promote hard work and good behavior. 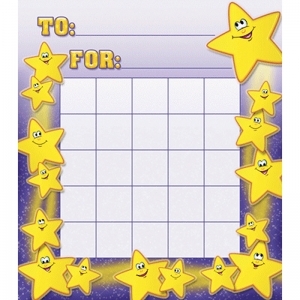 Make sure to view our other Up and Away products to create a cohesive classroom theme. 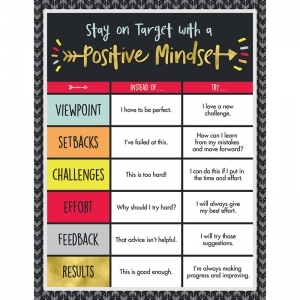 Help students stay on target with the motivational Aim High Positive Mindset chartlet. 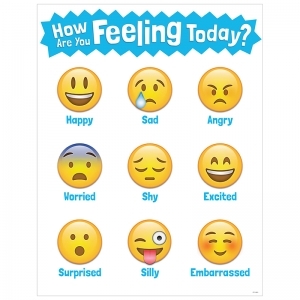 This chart improves student morale by offering strategies to create happy, healthy thought processes. 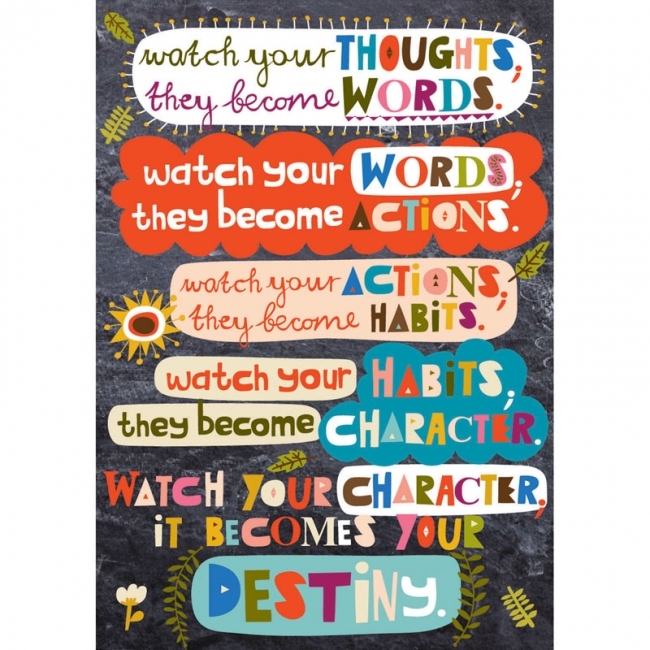 Motivational charts inspire students to reach new heights! 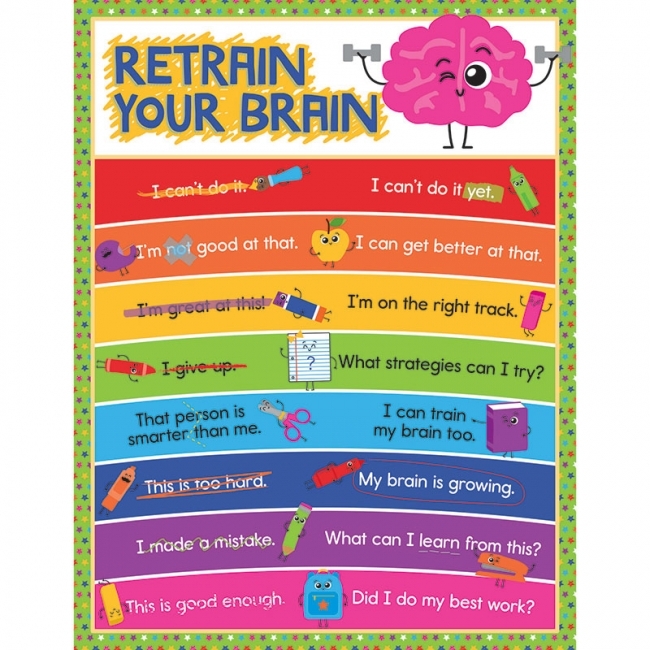 Each chart measures 17" x 22" and provides words of encouragement to promote hard work and good behavior. 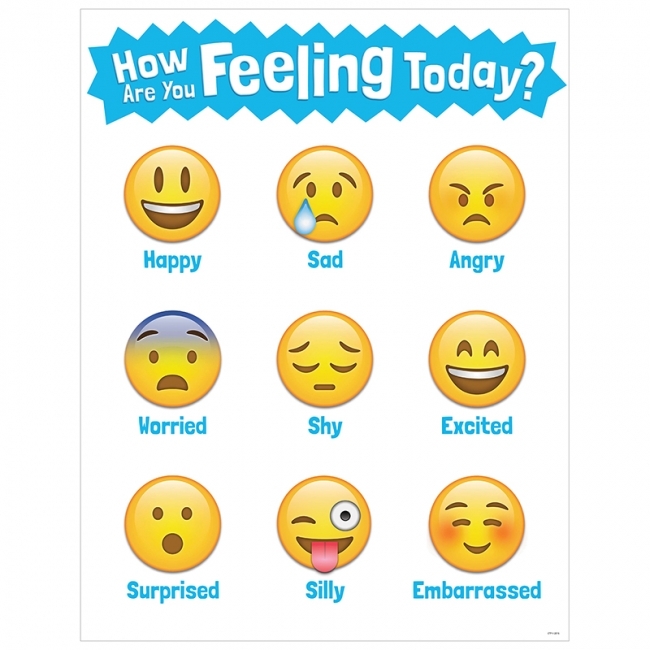 Make sure to view our other Aim High products to create a cohesive and contemporary classroom theme. 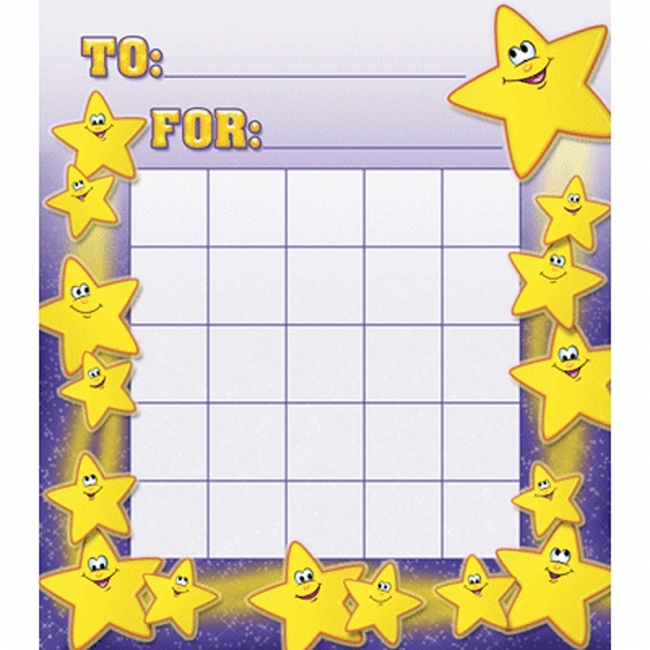 The Stars Incentive Chart is perfect for charting individual student progress, tracking homework, rewarding good citizenship and behavior, motivating students, and recording classroom job assignments. 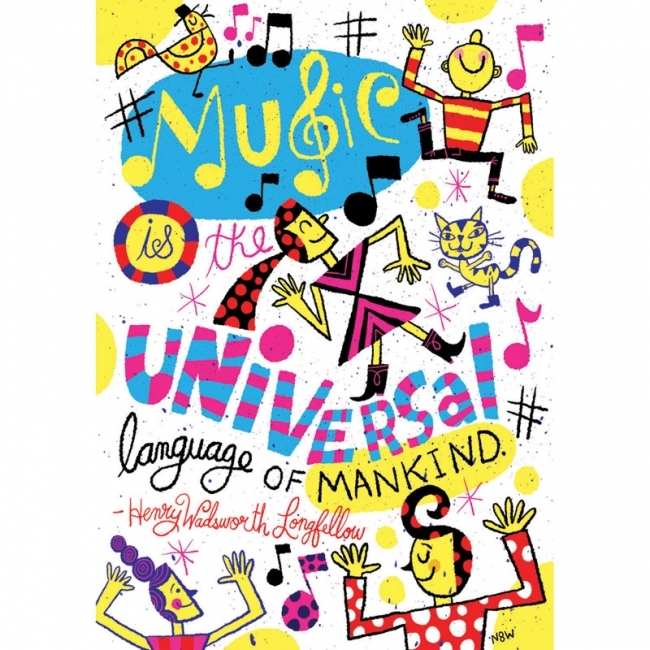 Each chart measures 17" x 22" and is also available in a variety of prints to suit any classroom setting. 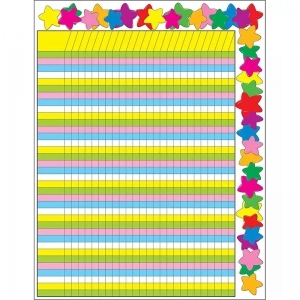 This incentive chart is made exclusivley for Behavior and is best used with the NEW Hygloss Behavior Stickers. The good behavior days get rewarded with a Green Happy Face, the Yellow Caution Face is for days where behavior was questionable and the Red Face Stickers for days where behavior needs improvement. 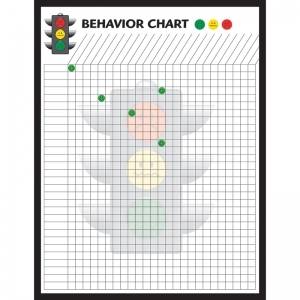 Students will find goal tracking on these colorful charts very rewarding! Ideal for monitoring homework assignments, recording progress, rewarding accomplishments, or motivating good behavior. 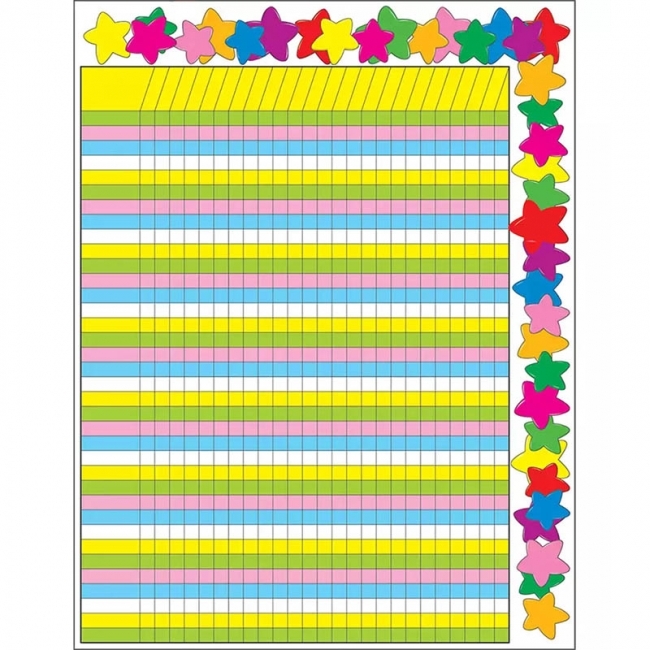 Each chart has ample space for student's name, chart's purpose, and 25 of your favorite stickers, stamps or hand-written notes. 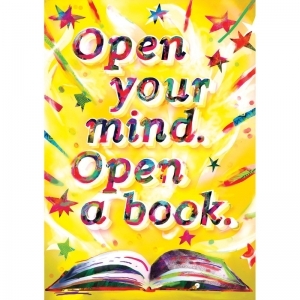 5 1 4 inches x 6 inches 36 per package.